REDWOOD CITY, California | October 22, 2010 | Charles W. DeRoshia, a retired Research Psychologist from NASA’s Ames Research Center, has been recognized by Elite American Health Professionals for his dedication, leadership and excellence in all aspects of aerospace medicine.Charles DeRoshia devoted his 43-year career to NASA. Having a career in NASA allotted him the opportunity to work on many projects which set him apart from other professionals in his field. He enjoyed the work he was able to do in animal research, operational research, human basic research programs, and space flight projects. 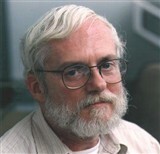 As an expert in psychology, he worked primarily in Ames Research Center, where he tested cognitive performance and conducted research on fatigue and circadian rhythm. Though officially in retirement, Mr. DeRoshia hopes to mentor upcoming professionals in his field, to which he offers some advice; “you must have a Ph.D. or MD degree, you must be focused and dedicated, and network with the right people”. He attributes his success and longevity to his diligence, determination and passion for his profession, as well as to the quality of the education that he received. An alumnus of Stanford University, Mr. DeRoshia earned his master’s degree in biology in 1965. He is a member of the Aerospace Human Factors Association and the Aerospace Medical Association. He has received various awards and honors for his work, including his most coveted the Space Flight Awareness Award from NASA. He was also honored by North Central High School in Spokane, Washington with the Distinguished Alumni Award. 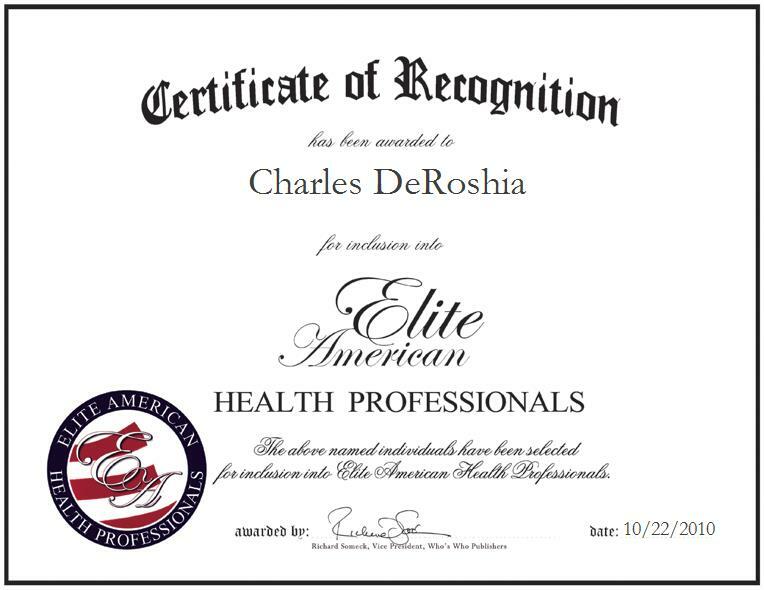 For more information on Mr. DeRoshia and his accomplishments, please visit his personal website at http://www.charlesderoshia.com.